Jambeaux, everyone!!! Harambe! 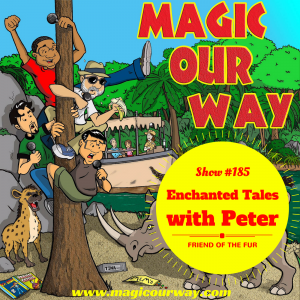 For this show, we welcome back our Friend of the Fur, Peter, to the show. He addresses our questions regarding the story of the stormtrooper, the irate, middle-aged guest, and the poor, unsuspecting custodial castmember. 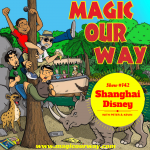 Check out the Guest Services segment on MOW #183 regarding that particular story. On today’s show, we have Kevin, Danny, and Eli of www.ivorycomics.com. We also welcome guest host, Peter.